A critical machine failure can seriously damage your production and jeopardize relationships with your customers. 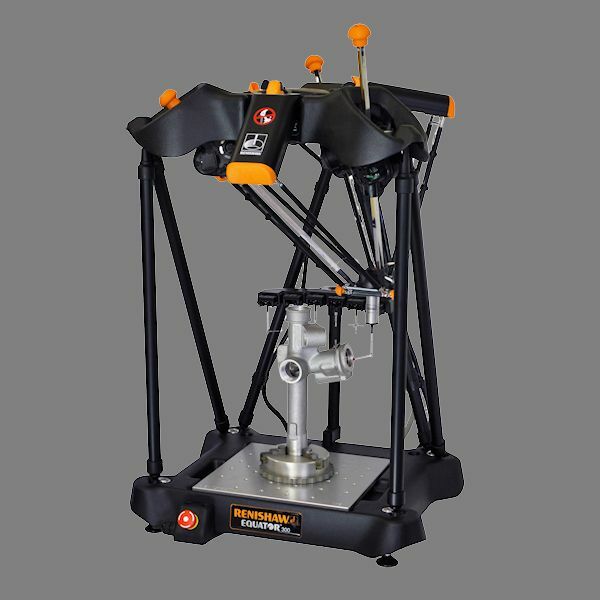 Take control and Retrofit or Rebuild your machines before they breakdown. 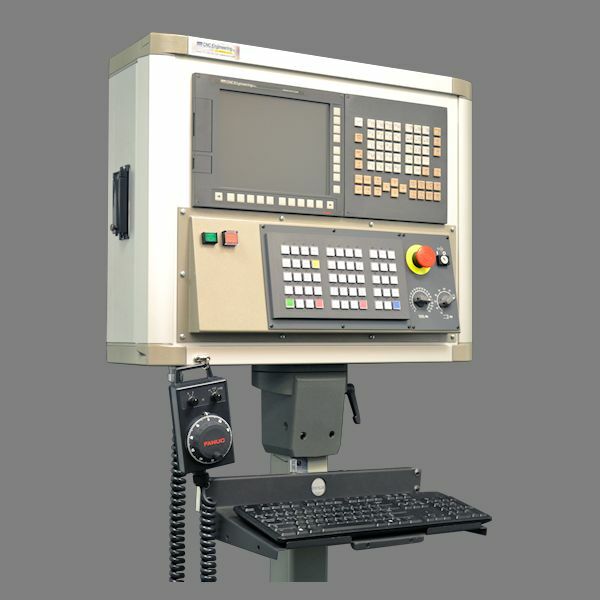 We can help you find new, reconditioned and hard-to-find FANUC parts with quick delivery and warranty coverage. 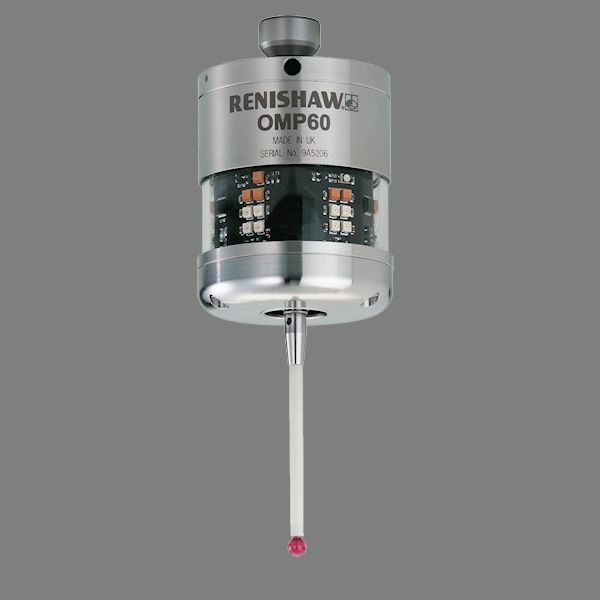 Solutions for tool setting, broken tool detection, component set-up, in-cycle gauging and first-off component inspection, with automatic offset updates can help reduce set-up times by up to 90% and improve your process control. 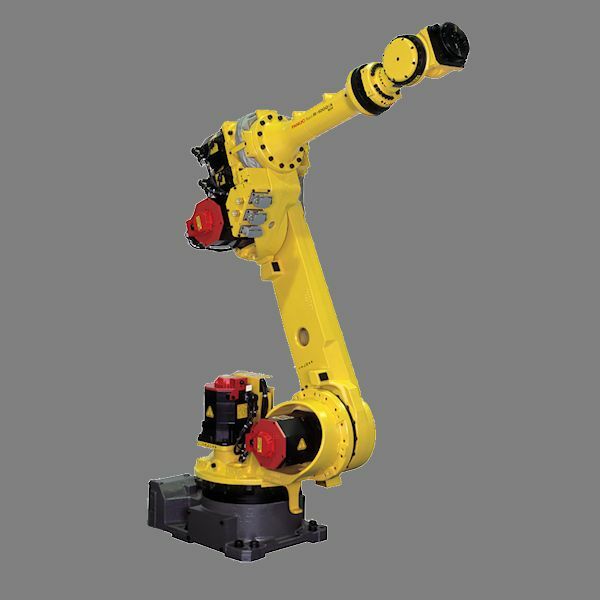 Our expert knowledge of both FANUC CNC and FANUC Robots allows us to design and implement fully integrated automation solutions for your manufacturing process. All of the CNC Engineering staff that I have been working with are very professional and great to work with since day one. I have been in charge of Purchasing for over 15 years and worked on many project with suppliers from all over. You can tell when a company has a good product and plan to executes their goals. I watched that progress from the beginning with you folks and I am very satisfied. Thanks again and great job to all of you that we have been working and the others behind the scene. You normally don’t hear from folks unless something is wrong, so that’s a testament to the EXCELLENT job CNC did on our Rambaudi mill. I was involved when it was originally installed in 1985, and it NEVER ran as carefree as it has in the last 3 years since your retrofit. Thanks so much. 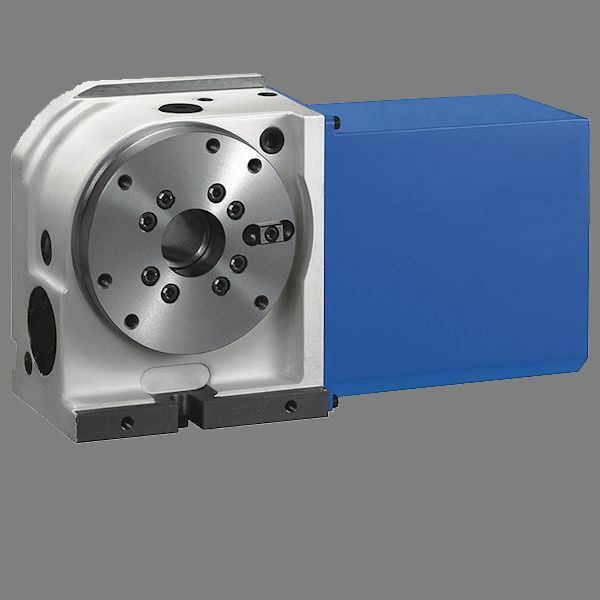 "We have just completed an installation of a new drive on our CNC VTL. A couple of things came to light. One was the competence of the (2) gentlemen doing the install, Dan Goepfert and Frank Carllo. Not only did they conduct themselves with professionalism, they were helpful in answering questions and worked well with the machinist in charge of that machine. The other more noteworthy event was after they had a malfunction during the install. They were able to recover from that with-in 24 hours, keeping us on schedule with this retrofit. They never made excuses, but just dug in and got the job done. With that kind of dedication, I am confident your business will continue to be a success. I would like to thank you for a seamless install and a job well done. You should be proud of your employees."